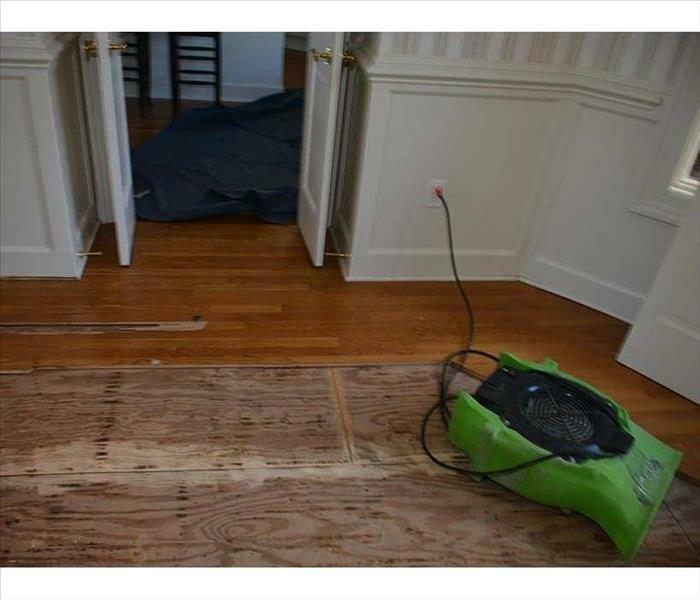 SERVPRO of NW DeKalb / Dunwoody / Brookhaven is the very best in water damage restoration. Our team has over 20 years of experience and can handle any size water loss in the DeKalb / Dunwoody / Brookhaven area. Our team prides itself on being an educational resource in the disaster restoration industry. If you have questions, we encourage you to call us anytime day or night. SERVPRO is the premier choice for handling any issues with water in your home or business. 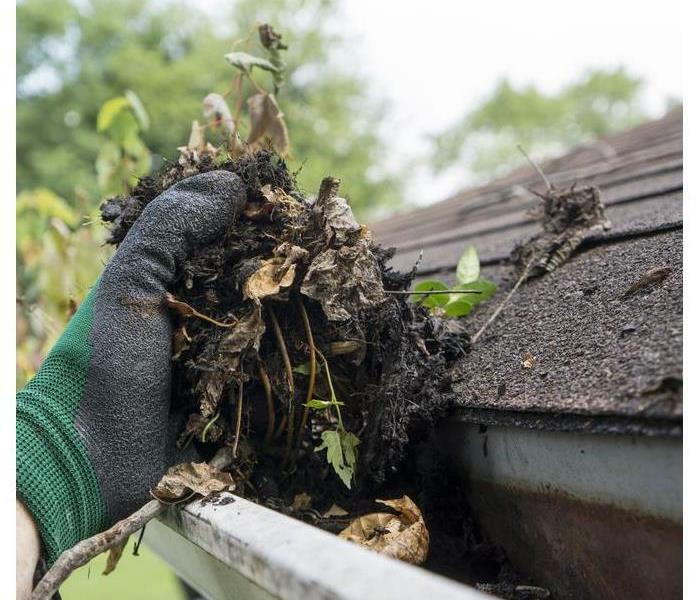 Don't take a risk by not using SERVPRO of NW DeKalb / Dunwoody / Brookhaven. We are here to help in your most tragic times of need. SERVPRO of NW DeKalb / Dunwoody / Brookhaven is locally owned and operated—so we are part of this community too. We are also part of a national network of over 1,700 SERVPRO Franchises and special Disaster Recovery Teams strategically located throughout the country to respond to large scale disasters. 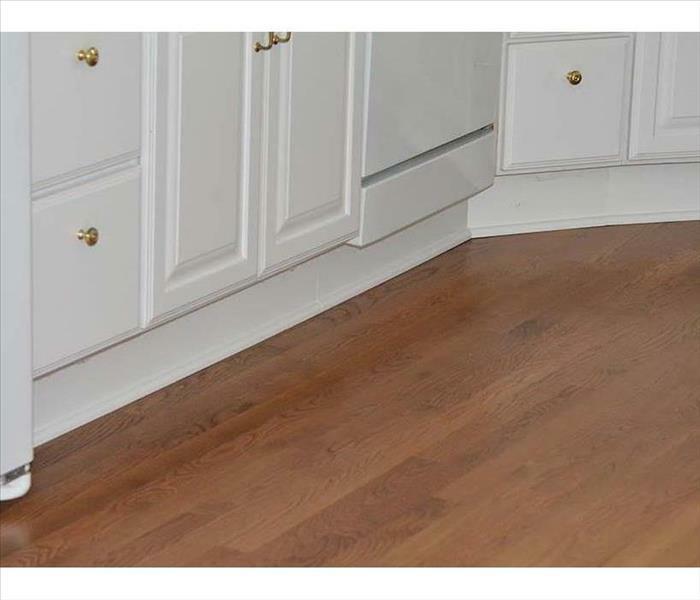 Why Choose SERVPRO of NW DeKalb / Dunwoody / Brookhaven? When water damage strikes, a fast response is critical. Day or night, Dunwoody residents and business owners can expect us to respond immediately to your water emergency. Your employees were extremely courteous, friendly and professional. Always answered my questions.